Homes for Sale in Spring Hill | Crestwood, Kentucky | Spring Hill Subdivision | Joe Hayden Real Estate Team - Your Real Estate Experts! Learn more about Spring Hill Homes for Sale by browsing the property listings below. 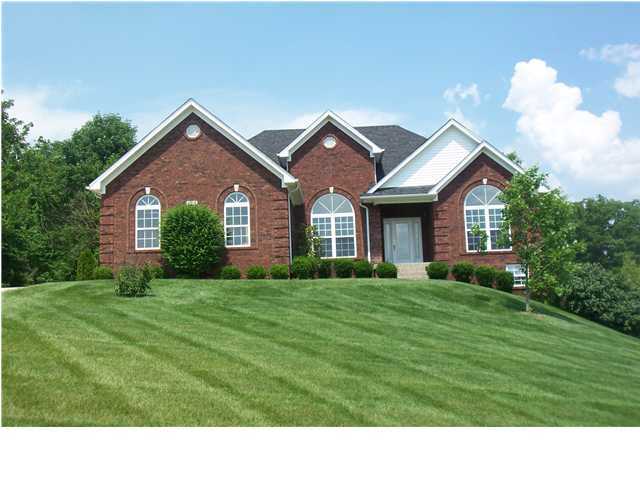 The Spring Hill Subdivision is located in Crestwood, Kentucky. View all Spring Hill Homes for Sale on the Louisville MLS listings below! Spring Hill real estate is location off of Kentucky 329 and Interstate 71 next to the new bypass near Crestwood, Kentucky. The subdivision of Spring Hill was developed approximately 20 years ago in a location convenient to Crestwood, the interstate highway, plus the South Oldham County School campus. Homes for sale in Spring Hill range in price from $275,000 to over $600,000, depending on the size, location, and finishes. Most homes in the neighborhood were constructed as custom-built homes for their owners, though a few builders decided to construct spec homes in the neighborhood. Many of the homes were constructed using brick as an exterior siding, and most of the homes have basements that some owners have at least partially finished for additional living space. In the time period that the subdivision was developed, it was not as common for homes to have wide-open floor plans and living spaces as you would find in newer construction, so homes in the subdivision tend to have a more traditional feel and style. While the newer designs are popular with home buyers, the location of the subdivision generally offsets any negatives that a potential buyer would note about the homes. 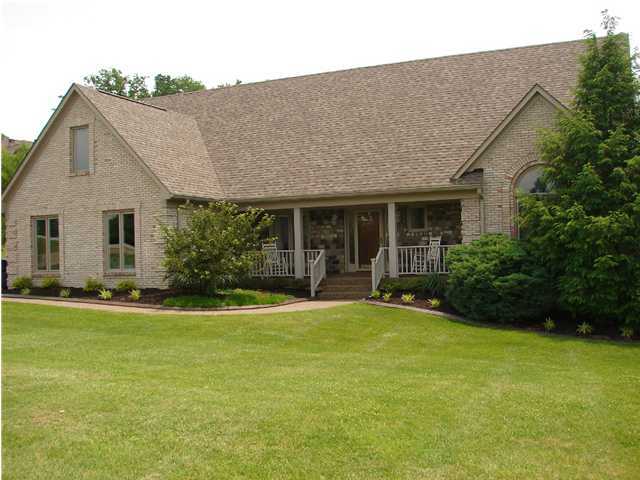 Living in the subdivision places you in a very convenient location in Oldham County, with easy access to Crestwood and Interstate 71 which affords you regional travel options. One of the great benefits of the subdivision is that it is literally mere minutes from the campus of the South Oldham County School System. That feature alone will draw home buyers with children to the subdivision, plus it helps retain residents for a long period of time so that their children may attend quality schools. Another benefit of living in Spring Hill is the neighborhood swimming pool, clubhouse, and tennis court that is available for residents to use. If you are like most home buyers, you want the best housing options that you can afford in terms of location, construction quality, and community resources. If this sounds like you, then you need to give consideration to searching the Louisville MLS for a Home for Sale in Spring Hill to find your next home.